Grind onions, ginger-garlic paste, green chilies, cloves, star anise, cardamom, mace, fennel seeds and black cumin seeds to smooth paste. 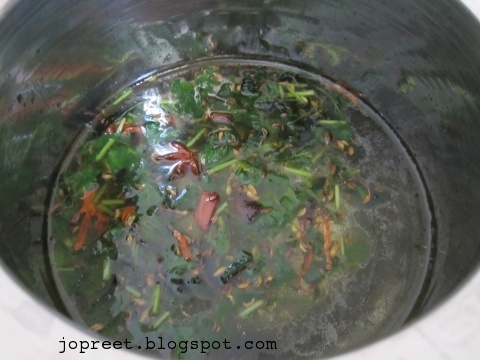 Heat oil and ghee in a pan or kadhai. Fry the grounded paste till it turns brown. Add turmeric powder, red chili powder, coriander powder and pepper powder to it. Saute for a min and add mint leaves & chopped coriander. Fry for few mins till leaves changes the color. Remove from the heat and allow to cool. Combine chicken and curd in a bowl. Add the prepared paste to it. Add salt to taste and mix everything well. Cover it and keep it in refrigerator for 2 hrs or overnight. I kept it refrigerated overnight to get better results. Knead wheat flour adding enough water. Prepare the dough and keep it closed. Warm the milk and add saffron strands to it. Keep it aside. 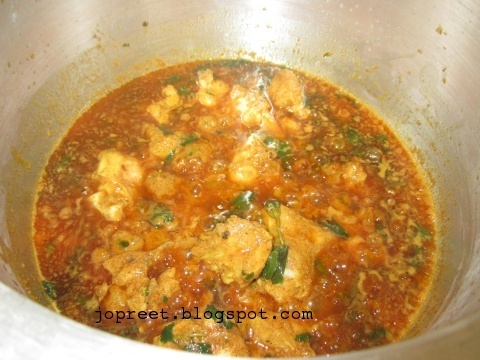 Heat ghee in a pan or kadhai. Fry raisins and cashew. Remove from the ghee and keep aside. Fry sliced onions in the same ghee till it turns brown. Keep it aside. Heat oil in a vessel. Add cloves, star anise, mace, fennel seeds and black cumin seeds. Sate a while. Add mint leaves and chopped coriander. Saute a while. Add 9 cup water to it. Cook it uncovered on medium flame. 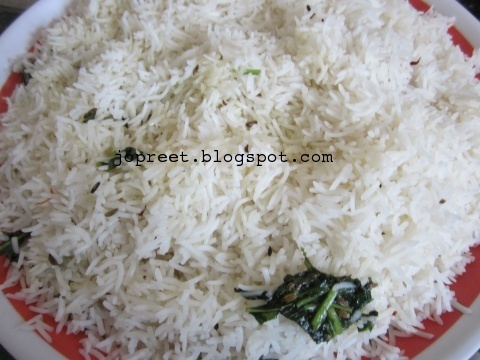 Once it starts boiling, add basmati rice to it. Add salt to taste and cook it on medium flame for 5 mins till it is 1/3 rd cooked. Drain the water immediately. And spread the rice on a plate. 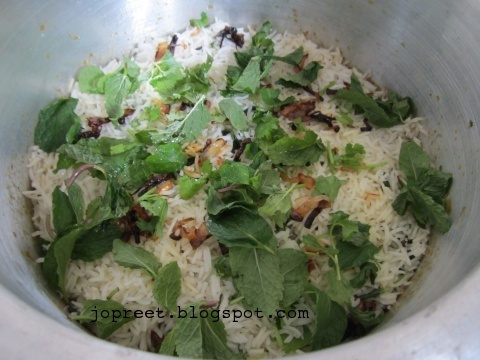 When we are adding rice to cook, at the same time heat a handi or aluminum biriyani making vessel. Add 2 tbsp oil to it and add marinated chicken. Cook on low flame till the oil separates. 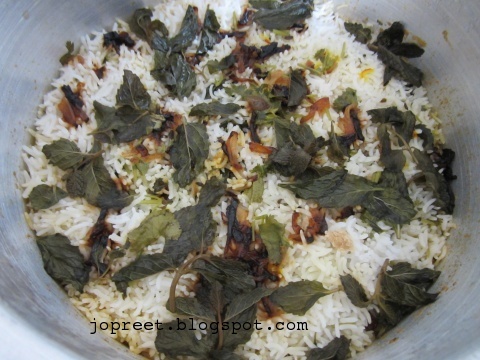 Once the rice is 1/3 cooked. Remove the biriyani vessel from the heat. Spread a layer of rice over the chicken masala. Pour in half of the saffron milk and also sprinkle fried onions, raisins and cashew. Spread another layer of rice. pour in remaining saffron milk and garnishing ingredients. Sprinkle some fresh mint & coriander leaves too. 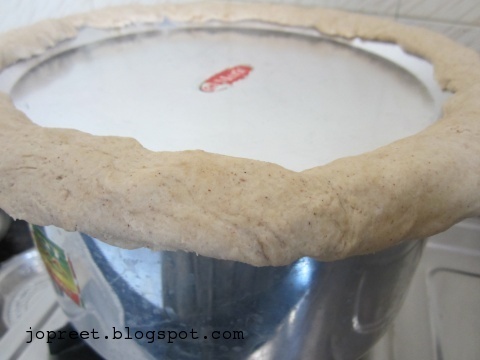 Cover the vessel with plate and use the prepared wheat flour dough to seal the plate edges in order to avoid the steams escaping. Keep the vessel on stove top and cook it on medium flame for first five mins. Then keep a iron tava on stove top and place the biriyani vessel over tava. Switch the flame to low and cook for 30-40 mins. Then switch off the flame and let it rest on the tava for another 30 mins. 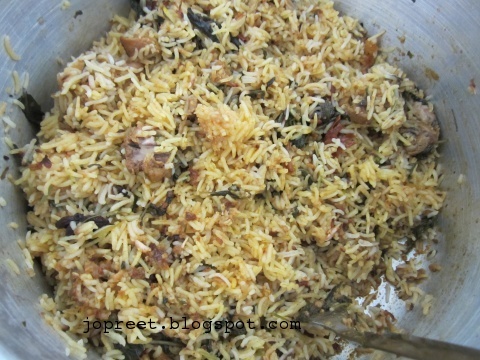 Open the seal and mix the biriyani with slotted spoon. 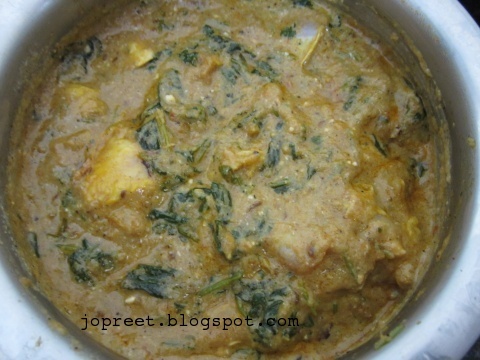 Serve hot with onion raita and any non-veg curry. Kalakureenga ponga!! 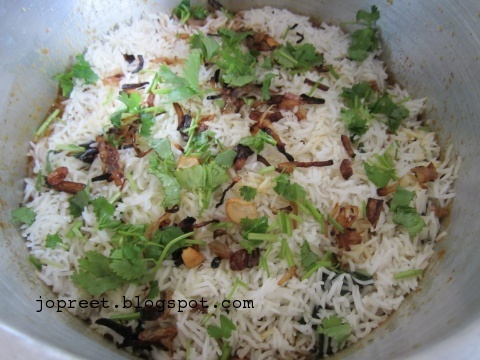 Biryani, with gonkura mutton…lovely…wish to be there in your home for next weekend! neega enga paa irukeega.. neega naathil enga irunthaalum oru naal ungal veethuku vanthu non veg sapidanum..
ippadi naavurum recipe ai poothu pasiya kalapurega..
Too tempting. Send me parcel. Nice presentation. Delicious and flavorful Biryani.. Love it.. It looks absolutely yum! Love it! OMG ! Itssssssss toooooooooo inviting…. done perfecly preethi. good step by step clicks too.